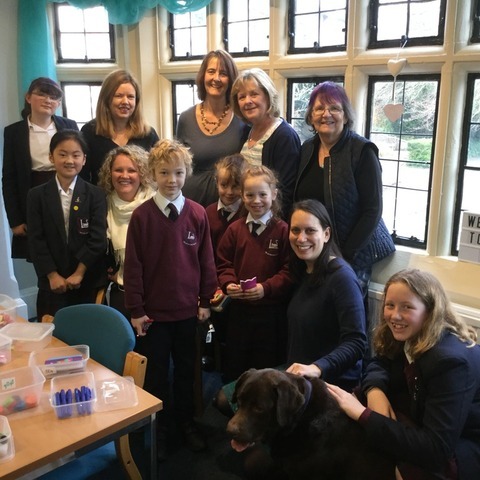 A brand new Early Years facility has been opened in Bexhill at Battle Abbey Prep School, extending the high quality educational provision to children in the area from three months. 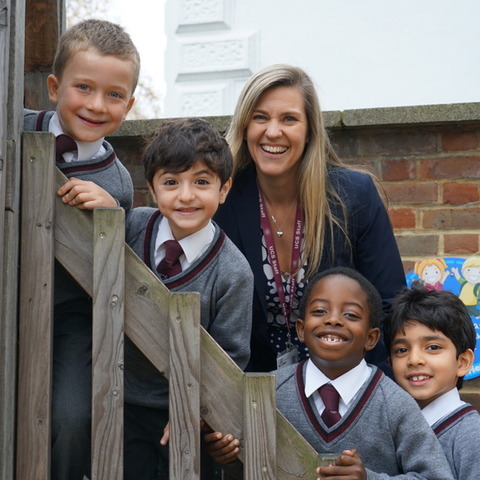 A brand new Early Years facility has been opened in Bexhill at Battle Abbey Prep School, extending the high quality educational provision to children in the area from three months. The new building, ‘The Mulberry’, has been carefully designed to provide a modern and caring environment where children can thrive under the care and attention of high quality staff. 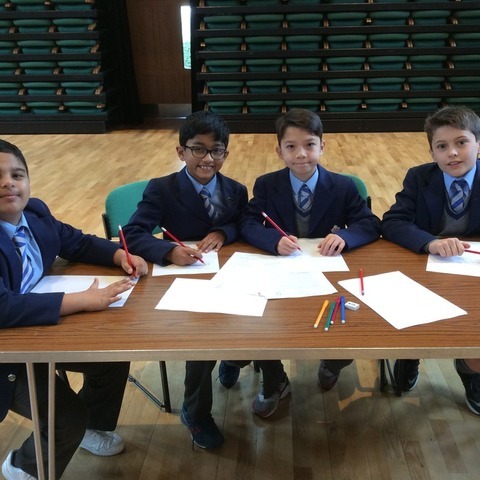 The opening ceremony was well attended by families, staff and governors, with an array of family entertainment put on for all. 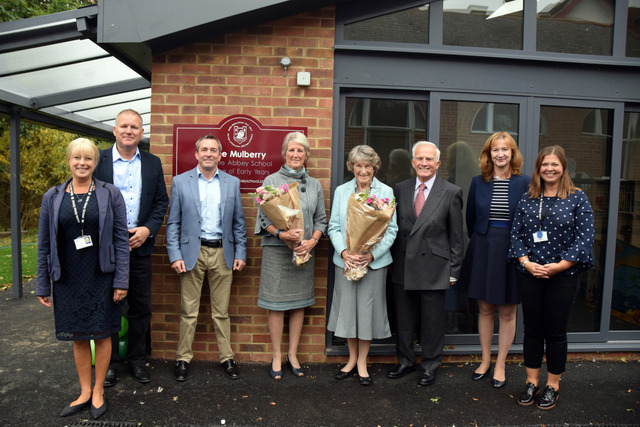 Former Battle Abbey Governors Joanna Smith and Ann Caffyn, also previous pupils of the school, officially opened the new Nursery and Reception building, named ‘The Mulberry’. Families were invited to tour the new Nursery with its bespoke resources and dedicated outside play areas. 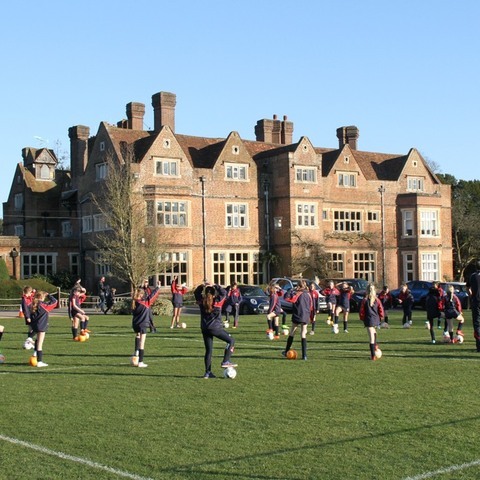 They also took the opportunity to view the extensive facilities within the Prep School. The modern design makes the rooms feel airy with windows flooding the space with light. The latest build techniques have been employed with the project virtually free of concrete. The under-floor heating and ecologically-sensitive building design have kept the Nursery’s carbon footprint to a minimum. Teresa Rapley, Manager of Battle Abbey Nursery added; ‘Careful planning this summer has ensured the move to our new facility has been seamless. Our home of Early Years enables us to accept babies from 3 months of age for fifty weeks of the year and children through to the end of their Reception class. News of the Nursery has spread, with many new families joining the Battle Abbey journey.